For twenty five years, Tanners Team Sports has been synonymous with great clove care. 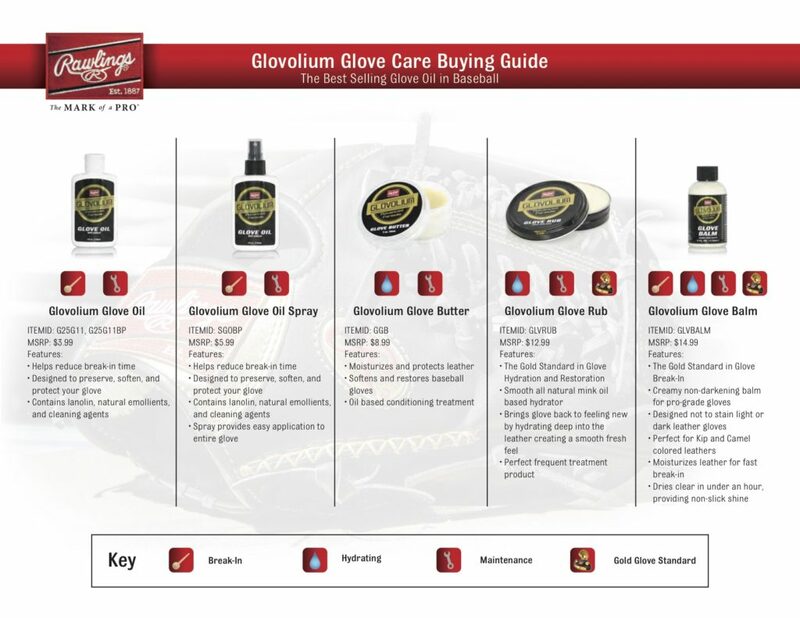 It all started with the original glove oil, but the team has worked for years to expand the glove care line to suit every possible need in caring for your leather baseball or softball glove. Whether you need to hydrate, break in, or moisturize your glove, the right glove care product is available for you in this line. You can see all the available options and their details in the infographic here, but if you would like any more information on this line, contact 800.826.6373 or sales@tanners.com for more details.